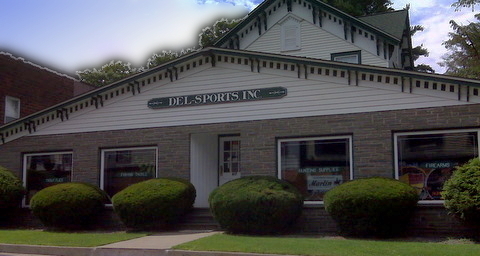 Since 1965, Del's has been carrying all brands of new & used guns, firearms, and ammunition. 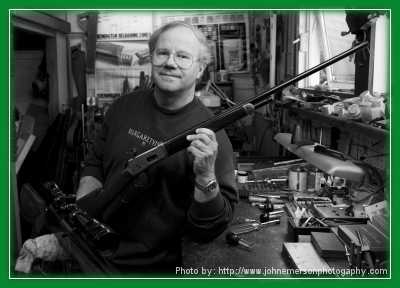 Factory Direct Dealer for Benelli, Beretta, Browning, Glock, Franchi, Sako, Sigarms, Stoeger, Leica & Zeiss. Also in stock are Trout Flies and Fly Fishing Tackle. See Dave for Sales and Service.